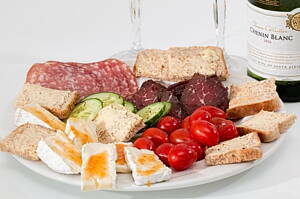 To cook delicious meals, you need to purchase food products from the best food stores in London. Furthermore, there are some shops specialized in whole foods or organic food as well as health food stores. At Infoisinfo out goal is to gather together the most useful information possible so that you can easily find the best products and services in London for you and your company. We know how much you care about the quality of the food you provide to your family and your efforts in following a healthy and balance diet. To help you achieve it, we have prepared a list of the best food shops in London for you to find your favourite one.